Rehab is a scary word. It has the power to bring the worst kind of judgement from others. But, most importantly, it is a word that represents change. And haven’t we heard our entire lives that change is never easy? Yes, change is scary. But after you made the decision to go to rehab whether it be for drugs or alcohol, you stood up and punched scary right in the face. And when you checked into rehab to start treatment, you roundhouse kicked scary and knocked it to the floor. And now that you are sober and out of rehab, I think it is a safe assumption to say that you want to keep it that way. But how? Here is a list of the three most important things to remember while staying in remission. You want to make sure you have a solid support group. And by support group, I am not referring to the friends you had before rehab that just enabled your bad habits. What I am referring to are those who truly want to see you sober and happy. These might be the friends you kind of lost touch with because of your drug or alcohol addition. Or they could be your family that loved you in spite of your addiction. Or it may even be the new friends you made in rehab that are on the same journey and have the same end-goals as you. Whoever they are, surround yourself with people who want to help you. These people will be your key motivators in staying sober. No matter what you plan is for staying sober, you want to ensure that whoever is in your support system is there to do just that – support you in your journey and your new life. By surrounding ourselves with positive vibes from positive people, we will always see positive results. Maintaining awareness of your surroundings is just as important as who you surround yourself with. Your path to maintaining your sobriety will be a lot more difficult if you see temptation around every corner. Like we said before, change can be scary. But it can also be a very good thing. By taking the steps to clean up your old room or apartment or even moving somewhere new altogether will do wonders with helping you help yourself. By going back to the physical place you came from before rehab is just opening the door for you to go back to the mental state you were in. Being accountable for yourself and your actions is probably the most important thing you can do after drug rehab. This goes from seeking help when you have bad days to maintaining all of your follow-up appointments. When you can hold yourself accountable for your own actions, you have the sole power of planning your future. 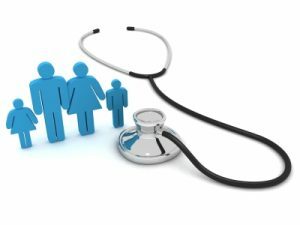 There are many top rehabilitation centers that provide top level care – here is a good list of rehabs your can refer to for help. 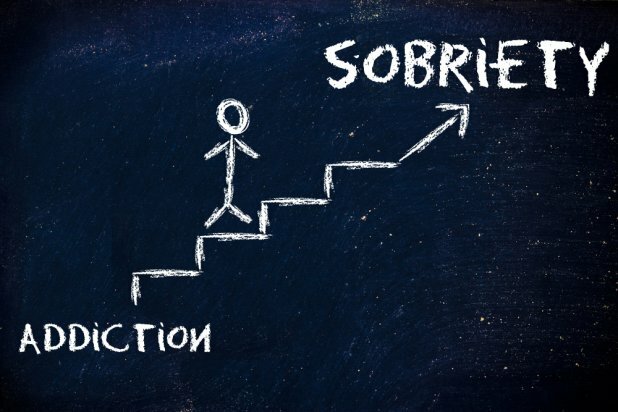 Maintaining sobriety is one of the most difficult things a person can do in life. But it isn’t impossible. Moderation is key. 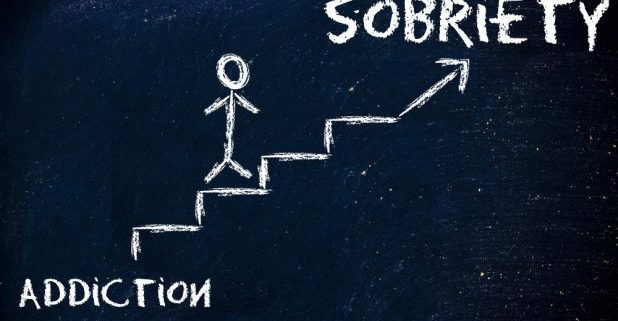 By maintaining a positive support system, a clean environment, and holding yourself accountable for your actions, you will be on a great start to a life dedicated to your health, happiness, and sobriety.